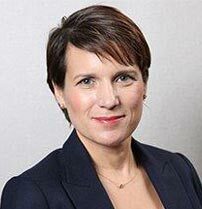 Jennifer Nijman is a founding partner of the environmental firm Nijman·Franzetti LLP with wide ranging experience in litigation defense and enforcement issues as well as issues involving waste and contaminated property. She was formerly a partner and chair of the environmental practice group at the Chicago office of a national law firm. 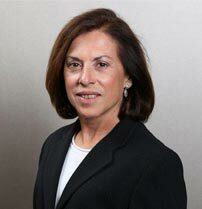 Susan Franzetti was formerly a partner and chair of the environmental practice at a large Chicago law firm. 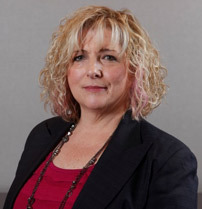 She has extensive experience in compliance counseling, regulatory and litigation matters. She is an experienced litigator who has successfully represented clients in both civil and criminal jury trials in federal and state courts, including a $41.7 million federal jury verdict. 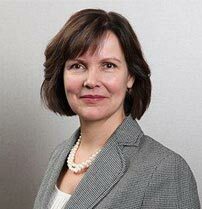 Lynn Grayson is a partner in the environmental law firm of Nijman•Franzetti LLP, in Chicago. She is consistently recognized as a leading environmental lawyer by Chambers USA, The Best Lawyers in America, Illinois Super Lawyers and the Leading Lawyers Network. She is AV Peer Review Rated, Martindale-Hubbell’s highest peer recognition for ethical standards and legal ability. Kristen Laughridge Gale is a partner in the environmental law firm of Nijman•Franzetti LLP, in Chicago. She has broad experience in litigation and enforcement-related issues, including private cost recovery, the Clean Air Act, Clean Water Act, RCRA, underground storage tanks, CERCLA, and the Illinois Environmental Protection Act. 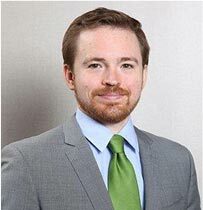 As an associate at Nijman•Franzetti LLP, Vince Angermeier concentrates his work on CERCLA, EPCRA, RCRA and Clean Water Act matters, enhanced by his environmental engineering experience. Vince’s has assisted on civil litigation, administrative rulemakings, regulatory and compliance matters involving water, solid waste and EPCRA reporting issues. Genevieve J. Essig serves as of counsel to the environmental law firm of Nijman·Franzetti LLP in Chicago. Ms. Essig has represented clients across a wide range of industries on environmental matters and has provided counsel with respect to regulatory compliance issues and best practices as well as CERCLA and cost recovery litigation. 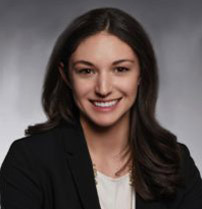 Molly Snittjer is an associate in the environmental law firm of Nijman Franzetti LLP, in Chicago. Molly has experience in environmental enforcement matters under the Clean Air Act, Clean Water Act, CERCLA and the Illinois Environmental Protection Act. 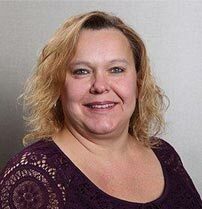 She is knowledgeable on issues related to NPDES and Clean Air Act permitting, municipal water systems and state site remediation programs. 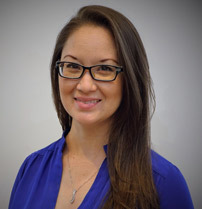 Kelly L. Emerson is an Administrative and Legal Assistant at Nijman•Franzetti LLP. Ms. Emerson has been providing legal support services for over twenty-five (25) years. She serves as the administrator for several Superfund PRP groups. Jennifer Nijman is recommended by her peers in Chamber’s surveys as a First Tier Environmental Litigator. Surveyed clients said she “has the ability to explain the intricacies of any given situation in layman’s terms,” a skill clients really appreciate. Susan Franzetti is recommended by her peers in Chamber’s surveys as a First Tier Environmental Litigator. Surveyed clients said she is “a great litigator,” and is particularly praised for her work on permitting issues. Nijman, Franzetti and Grayson are all listed in Best Lawyers in America. Every year since 2005, Nijman, Franzetti and Grayson have been designated as Illinois Super Lawyers.